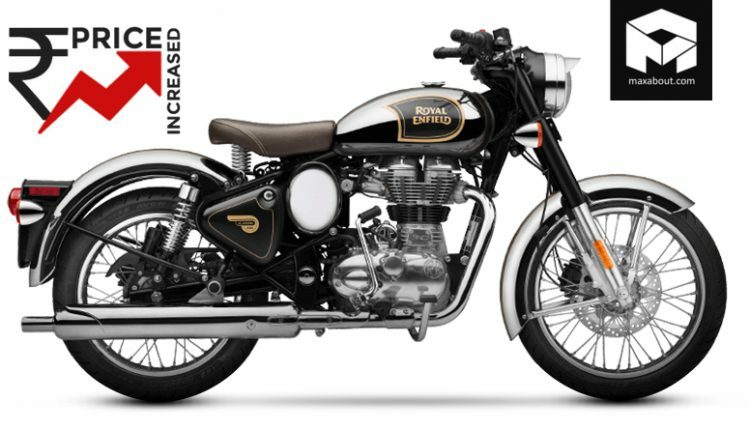 Royal Enfield Prices Increased in India: Royal Enfield has hiked the prices across its entire lineup by approx INR 1500. The range now starts from INR 1.34 lakh for the Bullet 350 with front and rear disc brake while the top-spec 650cc Twins are priced at the same point as their launch event. 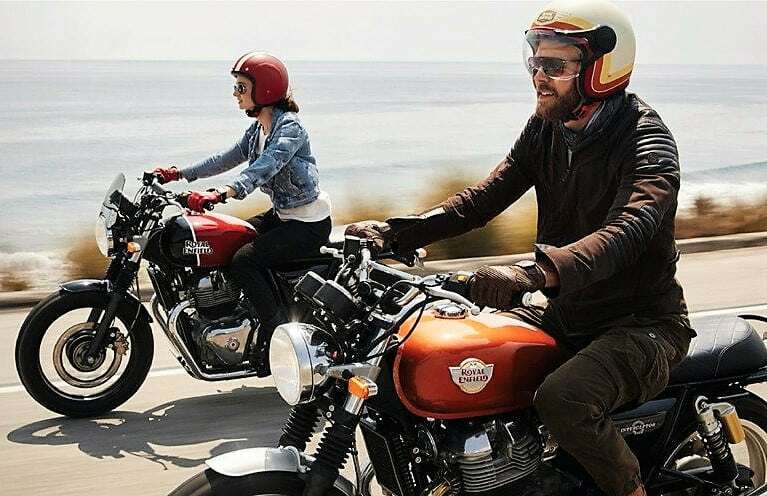 The only two models waiting for the ABS addition are Bullet 350 and Bullet 350 ES. On the other hand, the top-spec Classic 500 Chrome variant is now seen with ABS for INR 2.12 lakh. Bullet 500 is the only model from its lineup to get ABS for INR 1.88 lakh while those looking for ABS in the Classic 500 design will need to spend INR 2.01 lakh. 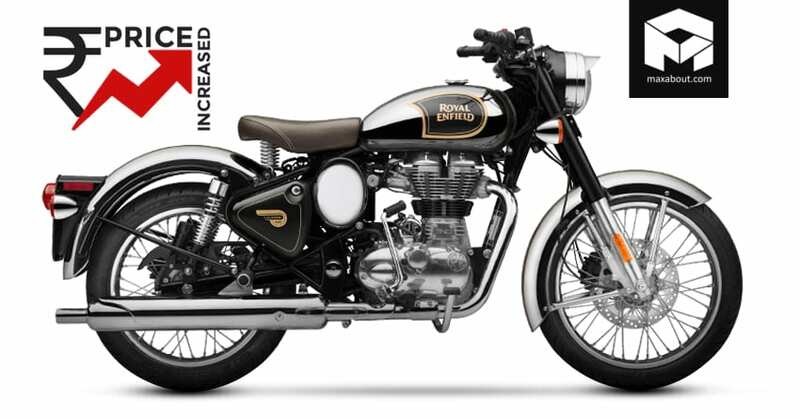 The regular Classic 350 with ABS costs INR 1.53 lakh and undercuts the Jawa rivals by a considerable margin. The brand has not mentioned any equipment upgrade for their models. Himalayan can be bought in either black/white shade or those looking for more can get their hands on the Sleet model. Thunderbird and their dedicated X variants are differentiated with INR 7000 worth gap for the 350cc and INR 8,000 of a gap for the 500cc models. 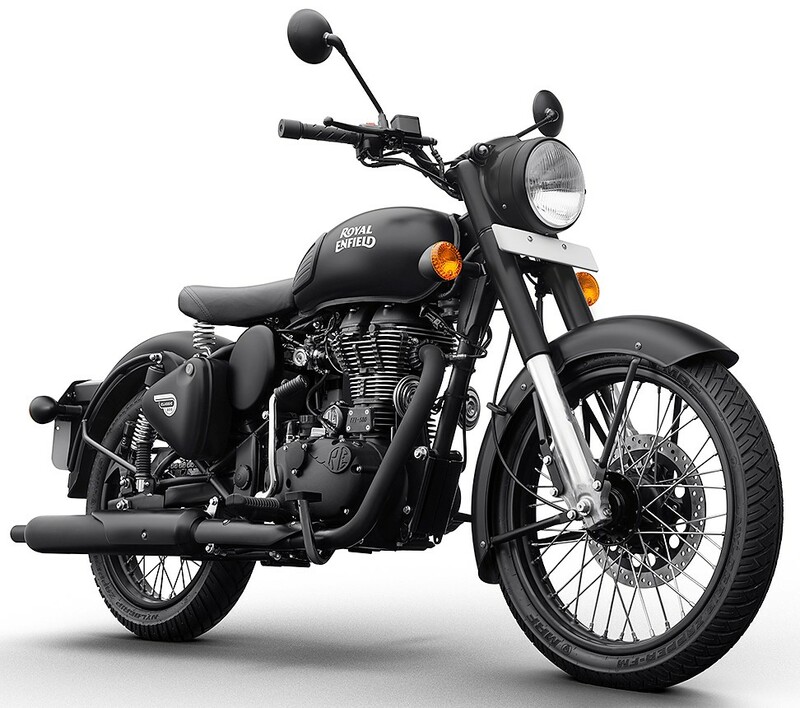 The popular Stealth Black and other special shades of Classic 500 are available with a price tag of INR 2.04 lakh. 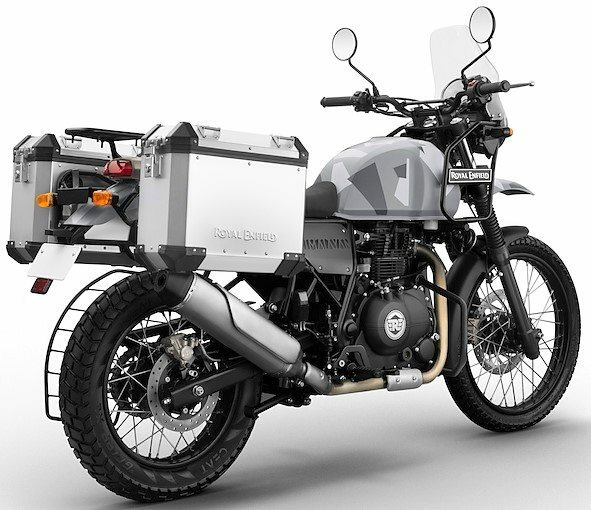 Spending INR 10,000 over the regular Classic 350 can get your hands on the Signals variant. Apart from these options, getting the iconic Gunmetal Grey variant for INR 1.55 lakh is another great option. Here is a complete price list for all available Royal Enfield models in India. Bullet 350 is expected to get ABS in the coming days.